Great opportunity to buy a nearly new and profitable Plato's Closet franchise in Laurel at a GREAT PRICE. 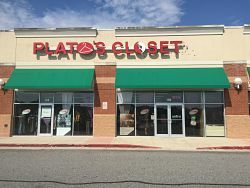 Great opportunity to own a nearly new Plato's Closet franchise in Laurel, Howard County, MD. Having opened in 2014, this is a turn-key operation. The current owner has multiple locations and is positioning for a relocation and retirement which puts this store on the market. All equipment, assets and leaseholds are like new. All of the work has been done - site selection, lease negotiation, build out and start-up. Now this location is ready for the new owner's personal touch! 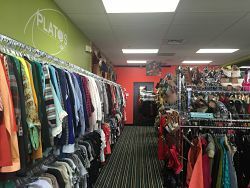 Plato’s Closet, a Winmark brand, is the established retail franchise leader in the teen resale space. Plato’s Closet offers gently-used, brand-name apparel and accessories to both girls and guys at a fraction of the retail cost. 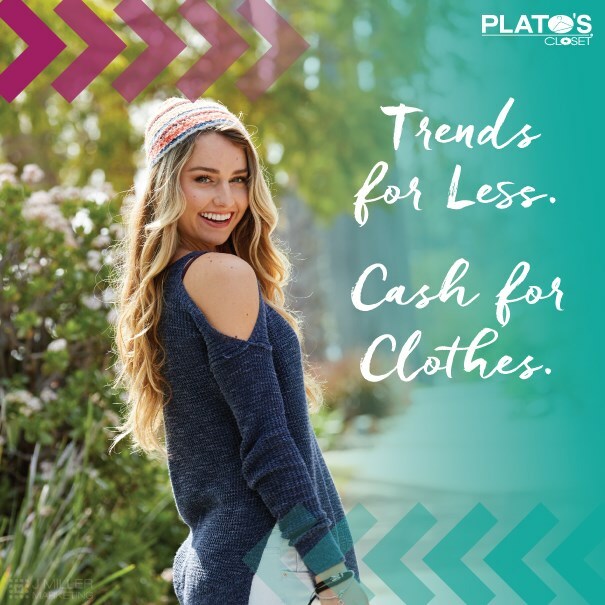 There are more than 460 Plato’s Closet locations and more opening every month making Plato’s Closet the fastest growing retail franchise in North America. At Plato’s closet, we buy our inventory from our customers every day and unlike consignment, we pay cash on the spot. Our customers buy outfits at a fraction of the cost of full retail prices AND get cash on the spot for items they no longer use? It’s a win-win for both the customer and the franchisee. This buy/sell model makes Plato’s Closet a truly unique retail franchise opportunity. While the franchise model is proven, the financial health of our franchisees is the key to the success and growth of the brand. In 2015, the average Plato’s Closet location had sales of just under $1M. The top 25% stores reached an average sales volume of just under $1.5M. Factoring in an average Gross Margin of nearly 62% it makes Plato’s Closet one of the best franchises available today. In fact, Plato’s Closet is ranked #1 in its category in Entrepreneur Magazine’s Franchise 500 and has been in the Top 500 for the last 11 years. Plato’s Closet is also ranked in both the Fastest Growing and America’s Top Global franchise categories. In 2014, Plato’s Closet received another outstanding accolade as it was ranked the #1 franchise investment opportunity by Forbes Magazine in the $150,000 to $500,000 investment category! To find out more about this Plato's Closet franchise for Sale please fill in the form below and submit. Memphis - Tennessee - $0 SOLD! Jacksonville - Florida - $0 SOLD!